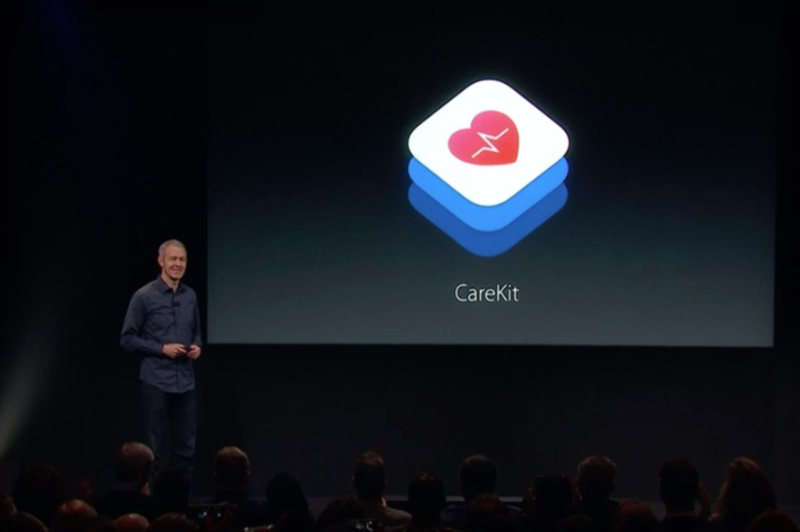 During their media event on Monday, Apple revealed that it will be expanding its Health initiatives with a new framework called CareKit. The framework is intended to help patients at home and on the go with their healthcare needs. The framework will operate in tandem with ResearchKit, which helps medical researchers receive data related to medicine and healthcare. At launch, a new app focused on Parkinson’s disease will be available. It was developed in partnership with six institutions, including Johns Hopkins Medicine, Sanford Medicine, and Emory Healthcare. Another post-surgery focused app was also created in partnership with Texas Medical Center. It will help to guide patients through the process after they leave the hospital. 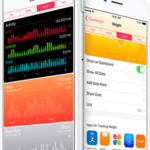 CareKit will be released as an open source framework in April and will allow the developer community to continue building on the first four modules designed by Apple.